The iPhone 5 is the sixth generation of the iPhone, succeeding the iPhone 4S. 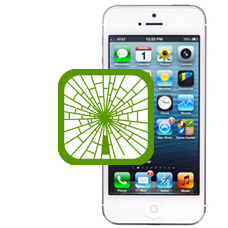 During its life your phone may develop faults or become damaged. 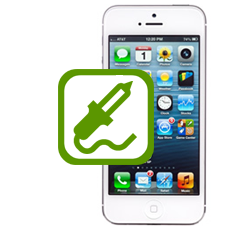 iTech Repair can offer a quick fix for your mobile phone problems. Our expert technicians can quickly repair the majority of faults including a broken screens, reduced battery life span, iTunes errors, faulty front or rear cameras and water damage. All our repairs are backed by our 6 month warranty. 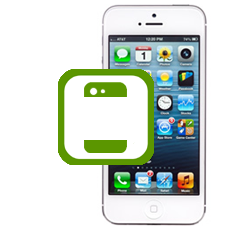 Book your iPhone 5 repair with us online today. Our prices include fully insured return shipping costs, with no hidden costs. The repairs listed are suitable for the 16GB iPhone 5 and the 32GB iPhone 5 and the 64GB iPhone 5, iPhone Model Numbers A1428 and A1429. Apple iPhone 5 factory unlock, this is a genuine factory unlocking service, we do not even require your iPhone, just you.. If you have broken the iPhone 5 screen maybe you can see bleeding or black ink spots on the iPhone 5 retina display scre.. If your iPhone 5 is not holding a charge as well as when new it is very possible that your internal battery needs to be .. If your iPhone 5 is failing to sync or connect with iTunes, maybe it is refusing to charge, if you can see that the pins..
Have you broken the home button on your iPhone 5, the last thing you need is a home button that does not work, this is a..
Have you broken the power button on your iPhone 5? If you have damaged the power button / sleep wake button on your iPho..
Repair of iTunes iPhone 5 error codes is an area our in-house iPhone technicians have a great deal of experience with. W.. If you have damaged the rear case glass panels on your iPhone 5, allow our expert technicians to replace the upper and l.. Does your iPhone 5 no longer recognise a SIM card when it has been inserted into your iPhone? Does it display the messag.. If you have an iPhone 5 that is starting look scuffed or damaged, we offer a complete iPhone 5 refurbishment service. We..
iPhone 5 battery connector repair service, have you attempted to change the battery inside your iPhone 5 and damaged the..
Have you have dropped your Black iPhone 5 and have damaged the rear metal casing, or perhaps the casing is starting to l.. 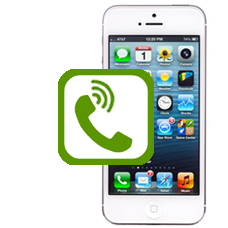 If your iPhone 5 mute switch is not working or damaged, we can replace the switch part on your iPhone 5 and also the int.. 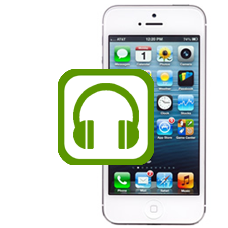 If your iPhone 5 has started to develop sound issues and will not play music through the headphones, or you have lost al.. Does your iPhone 5 have water damage? Maybe you have spilt a drink on it, dropped your iPhone 5 in the bath? We will cle.. If you are having troubles with your WiFi on your iPhone 5 we can help. Perhaps your GPS may be erratic or unreliable, y.. If your iPhone 5 no longer vibrates or buzzes when the vibrate option is enabled in the setting menu or the iPhone 5 vib.. Does the rear camera on your iPhone 5 no longer take pictures, or takes fuzzy pictures or shows artifacts on the iPhone .. Does your FaceTime front camera on your iPhone 5 no longer work? Maybe the picture is fuzzy, or the iris on the screen r..
iPhone 5 speaker repair, if you are having problems when answering a call on speaker phone, and the caller can hear you,.. Does your iPhone 5 volume button no longer work correctly when pressed? If so we can offer a fast iPhone 5 volume button..
We offer a low cost in house iPhone 5 no signal fix. We offer board level repair services for iPhone 5 models with GSM (..